What does Bigfoot eat and how does he manage to find enough food in such harsh climates? Bigfoot is a huge creature, no doubt requiring a great amount of food. So, what does such a beast eat in order to survive, and is there really enough food in some places it is said to inhabit? This is one of biggest hurdles skeptics face when considering whether the creature is real or not. In order for such a large animal to exist in places like North America, especially in some climates that experience extremely harsh winters, it stands to reason there must be an adequate food supply. Without it, a Sasquatch, or any other large mammal, would be doomed. So what is Bigfoot munching on out there in the woods? 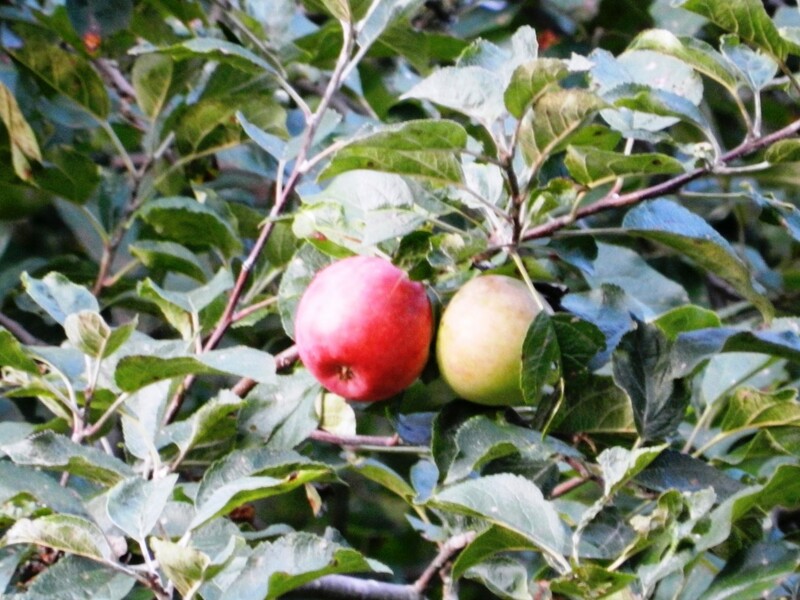 In this article we’ll take a look at the possible food sources that might be on the menu. Before we start, we must take into account a couple of different probabilities. Since Bigfoot is allegedly seen in such a wide range of climates and habitats, the animal must be fairly adaptable. If he was a specialist in any one kind of food he likely would have gone extinct long ago. Therefore, he must be an omnivore who takes advantage of many different food sources. It’s important to remember that even though Bigfoot is a very rare creature there must be a breeding population in any given area. While nobody really knows the creature's range, we must consider that any ecosystem where it might live will need to support a population of the animals, possibly even a family group. In other words, Sasquatch can’t just be scraping by on elk bones and old French fries found in dumpsters. There must be an abundant food supply for such a creature to thrive. What Do Other Apes Eat? 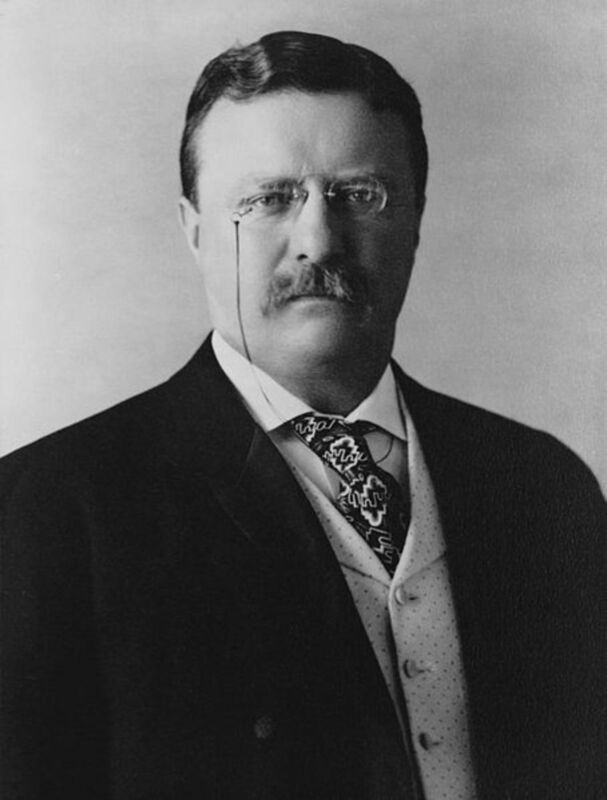 As good as any other theory, we can start out with the hypothesis that Bigfoot is a type of great ape and therefore may survive on similar foods as other great apes. 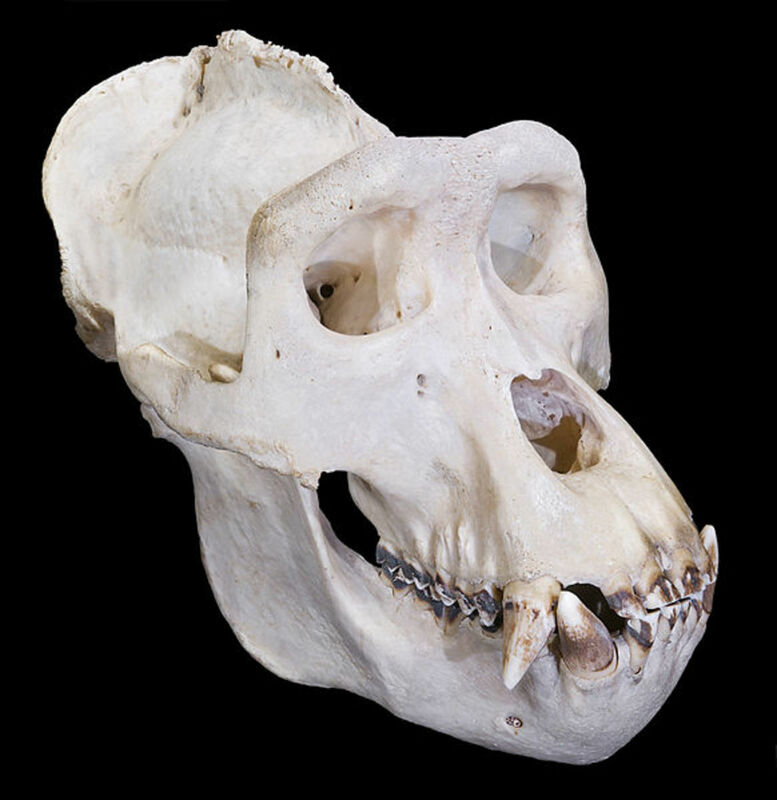 Great apes are gorillas, orangutans and chimpanzees. 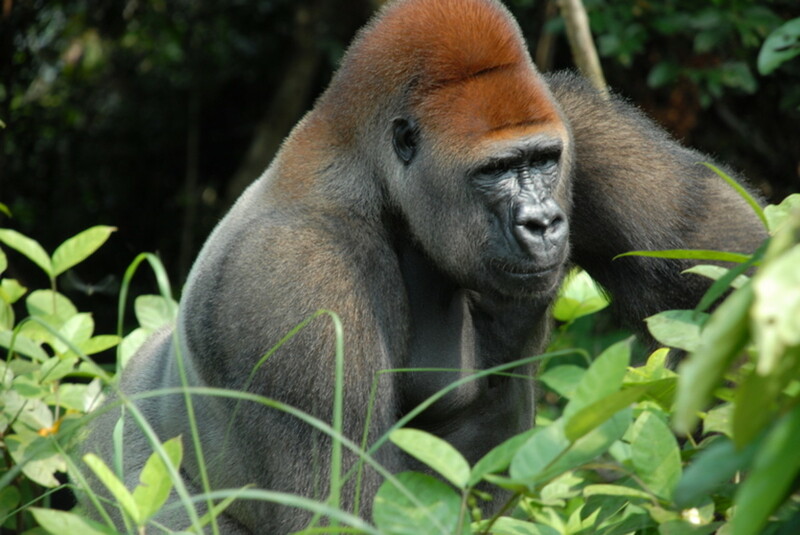 Gorillas: These are the most massive of the extant great apes, and adult males can weigh up to 400 pounds. As big as they are, gorillas are only a fraction of the reported size of Sasquatch. Gorillas are almost entirely vegetarian, with the majority of their diet coming from leaves, shoots and fruit. Orangutans: There are two major species of orangutan, and several subspecies. All consume a tremendous amount of vegetation, supplemented with small animals, insects, eggs and other foods they can scrounge. Interestingly, Orangutans have been observed using primitive tools in the wild, which might give us a clue about how Bigfoot gets his grub. Chimps: Chimpanzees, too, are largely vegetarian, and prefer fruit. However, among all other great apes they have the distinction of being the only real hunters. They will actually work together in a group to pursue prey such as small monkeys in the treetops and bring them in for food. The Bonobo chimp follows a similar diet as the common chimp, and it too may consume small animals. Humans: Yeah, there is one more type of great ape out there, and that’s us. Well, maybe not technically, but we are closely related, and there are some researchers who believe Sasquatch may be a type of primitive human. We know what we eat, but looking at our relatives above we seem to be the exception. On the other hand, many nutritionists like to point out that the ideal diet for we the people is based on lots of plant matter and moderate amounts of lean protein. Does this mean Bigfoot exists mostly on plant matter like every other great ape in the world? All signs point to this as a likely scenario, but it presents a problem for the big guy. Those apes mentioned above live in tropical or semi-tropical areas, where fruit and plants are available year-round. However, in many of the areas where Bigfoot is said to exist, there simply isn’t enough vegetation throughout many months of the year. And that is where many skeptics draw the line and dismiss the issue out of hand. But let’s not be too hasty. After all, many large herbivores such as elk, deer and moose do just fine in the colder climes of North America. However, these are herding ruminants with greatly different physiologies than we presume we’d find in Sasquatch. So, in order to survive the cold winters Bigfoot would have needed to learn to consume different types of food. Again, to find a comparison we’re barking up the human side of the family tree. Like humans, the creature must be very flexible in the types of food he is able to consume. The reason humans have adapted to eating so many different types of food is because we have branched out to so many diverse areas of the planet. Or, to put in another way, perhaps the reason we’ve been able to branch out around the world is because we are so adaptable. Tribesmen in the Amazon may eat a diet with large amounts of fruit and plant matter, where the Inuit in the Arctic consume almost entirely fat and protein. Both populations are healthy and prosperous. If the Bigfoot species has expanded around the world much as we humans have, might not he have evolved to subsist on all kinds of different foods as well? 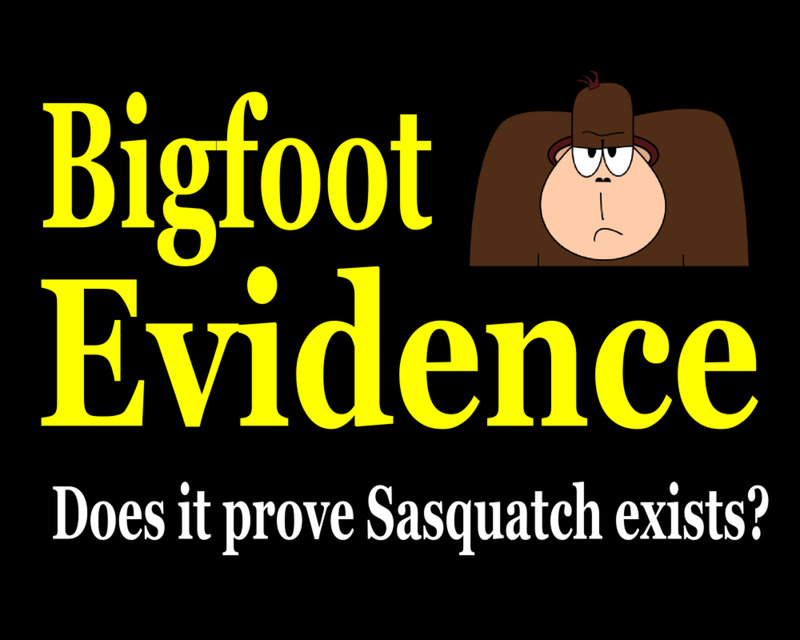 This leads us to a conclusion that many researchers and cryptozoologists already assume to be fact: Bigfoot must hunt. In the winter months, certainly some sustenance can be found by scrounging in the bark of trees for insects, or digging up roots beneath the snow. But it seems reasonable that for such a large creature to survive it must be finding more abundant sources of calories. A deer is a large source of calories. 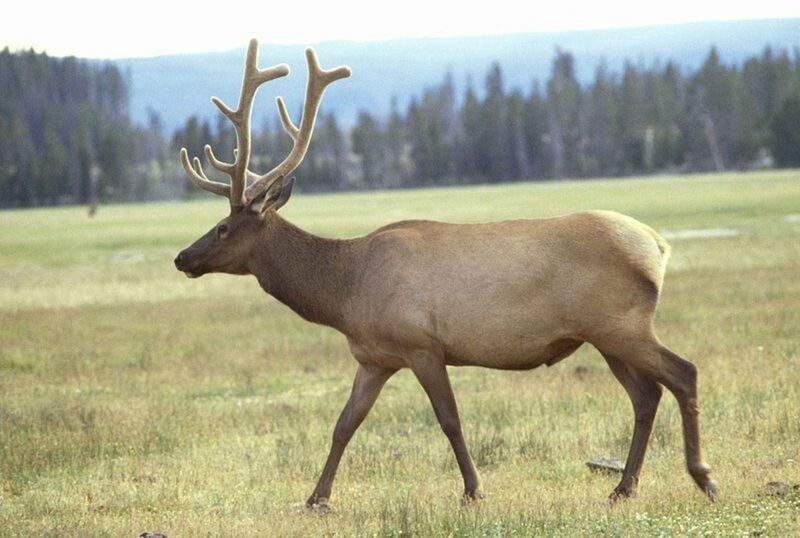 So is an elk. Does Sasquatch actively hunt these animals? Humans would never have been able to spread to every corner of the globe if we had not evolved into hunter/gatherers. The same is probably true for any other great ape. But where Bigfoot comes into the picture things get a little confusing.Early humans hunted with spears and arrows and other pointy things. How would an intelligent great ape get the job done? We’ve already seen that chimpanzees and bonobos hunt smaller mammals, and we know that chimps and orangutans use primitive tools. So, does Sasquatch use tools for hunting? As big and strong as the creature may be, it seems unlikely he could take down a 700-pound bull elk without some kind of tool or weapon. The idea of Bigfoot charging out of the brush like an NFL linebacker and tackling an elk is a really bizarre image, and hard to fathom as a logical, effective hunting technique. Bears and big cats do it, but they are armed with sharp claws and teeth, where an ape or human would be relying on brute power. It seems equally strange that a Sasquatch would pull fish out a stream with his bare hands. 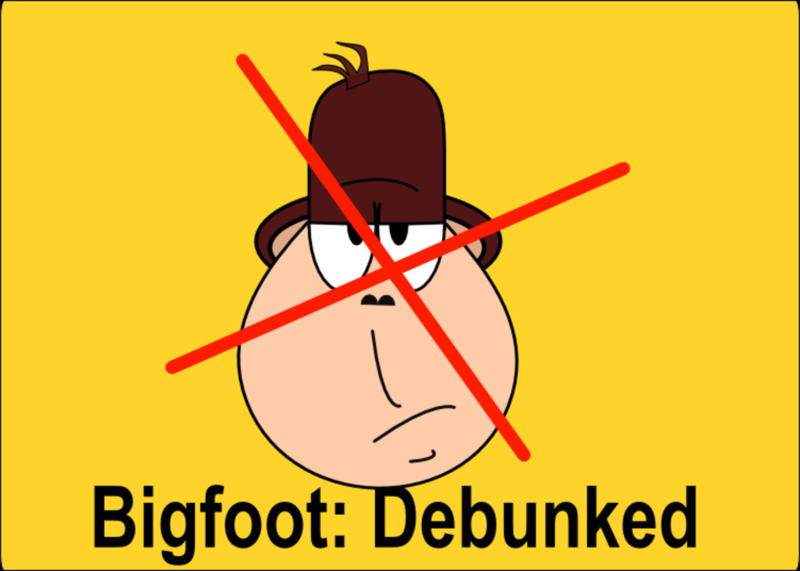 Of course we’ve found no evidence of huge spears or arrows or bows or bazookas made from tree trunks, so if Bigfoot is using tools they are likely very primitive, such as rocks or logs. And remember, this is a creature reputed to use rocks and logs for making sounds for communication. It does not seem a far stretch that Bigfoot may have learned to hunt game using tools. How does the monster survive in the winter when there is little plant matter to consume? It seems possible he may hunt. Does Sasquatch Eat the Same Food as Humans? 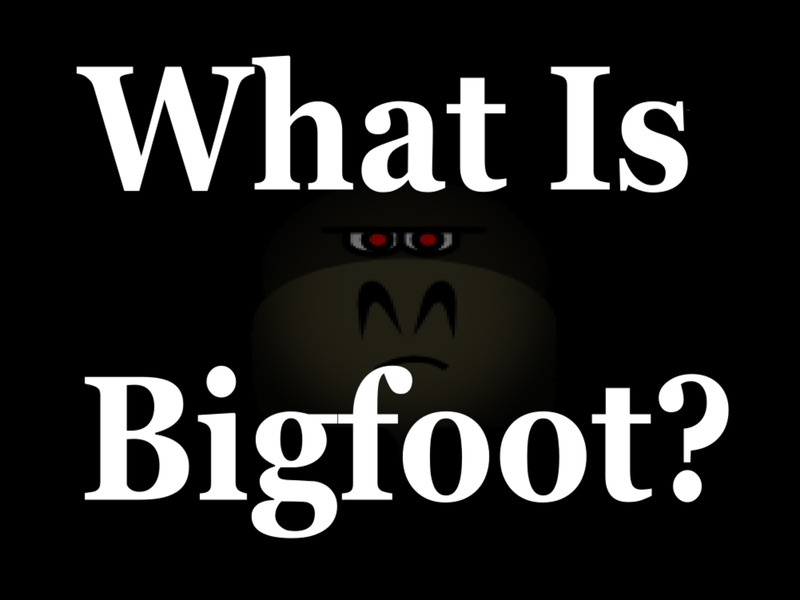 Many people refer to Bigfoot as the North American Ape, but what if he is something else? For example, what if it is another species of human? Some people don’t realize that we humans are only the last extant version of the human genus left on this little planet. Neanderthals are another example most people are familiar with, but there are many others. Is it possible this is an undiscovered human species, more primitive but closer to us on the family tree than apes? This might explain a lot. Though it’s hard to believe this by some of the things we do, as humans our brains are our single biggest asset, and the reason we have been so adaptive to so many different situations. We can think and reason and figure things out, and when habitats or climates change we can adapt with them. Perhaps the same is true of Bigfoot. An intelligent creature found all around the globe with the ability to find the food it needs in any situation would thrive, as we humans have. But of course this is only speculation. Human, ape, or something else entirely? Without a live specimen, or at least a body to study, there is no way to know where Bigfoot rests on the hominid family tree. 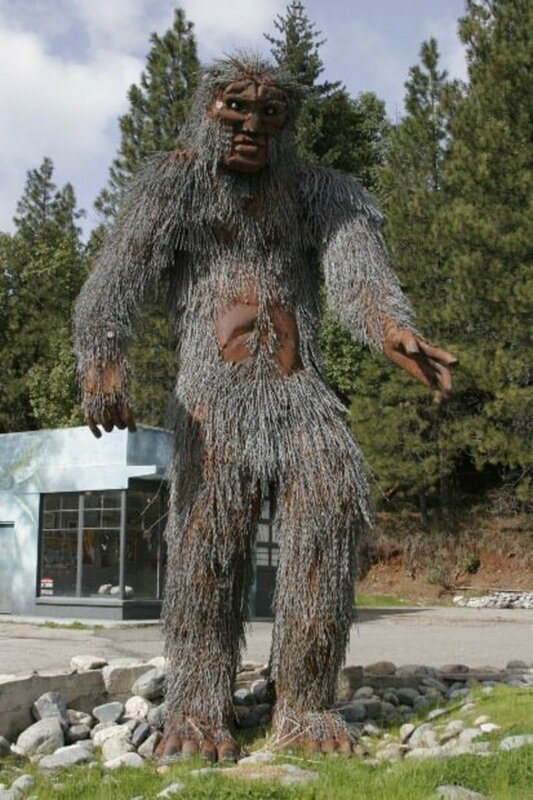 Sasquatch was known to the Native American tribes of North America well before European settlers arrived, and according to lore it seems the creature has been around a long, long time. Many believe Bigfoot evolved from a creature called Gigantopithecus Blacki, which may have followed early humans on their trek from Asia, across the Bering Land Bring to North America. If that’s true, then, like humans, Bigfoot would have needed to make some serious evolutionary changes to survive in this climate. Perhaps we have more in common with this big, hairy monster than we think. It seems likely that, like us, Bigfoot is an omnivore with the ability to use tools at least on a primitive level. He must be able to take down prey which contains enough calories to get him and his group through a tough winter, and he must be able to adapt to different circumstances when certain types of food become scarce. Of course we can’t really know what Bigfoot is eating out there in the woods, but it’s apparent that the creature has succeeded in surviving just about every type of climate on our planet. The only other great ape ever to accomplish such as task is us, and we’re not even sure we’re eating the right stuff much of the time. In the end the answer may be similar to the old joke about the 800-pound gorilla: What does Bigfoot eat? Anything it wants! Bigfoot eats mostly plants but also small animals or insects. 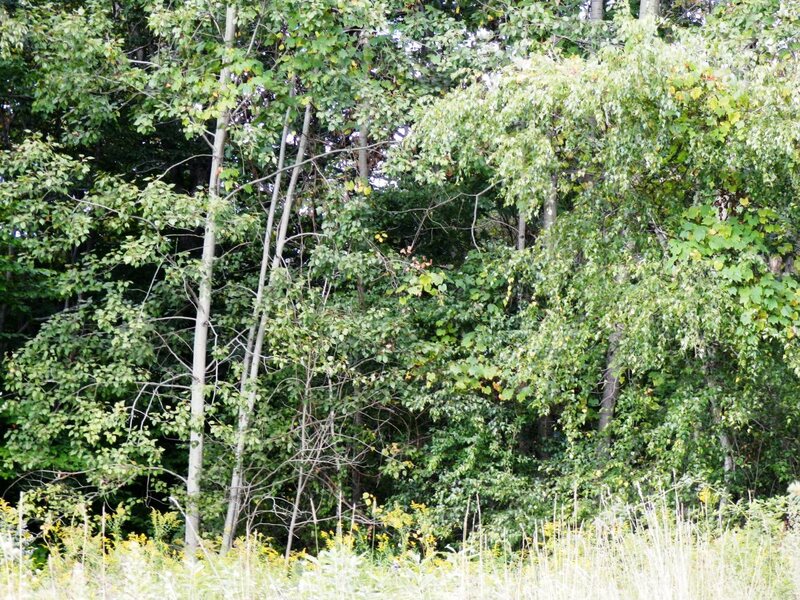 Bigfoot hunts large game like elk and deer. Bigfoot eats whatever it can find. Bigfoot doesn't exist, and therefore eats nothing! 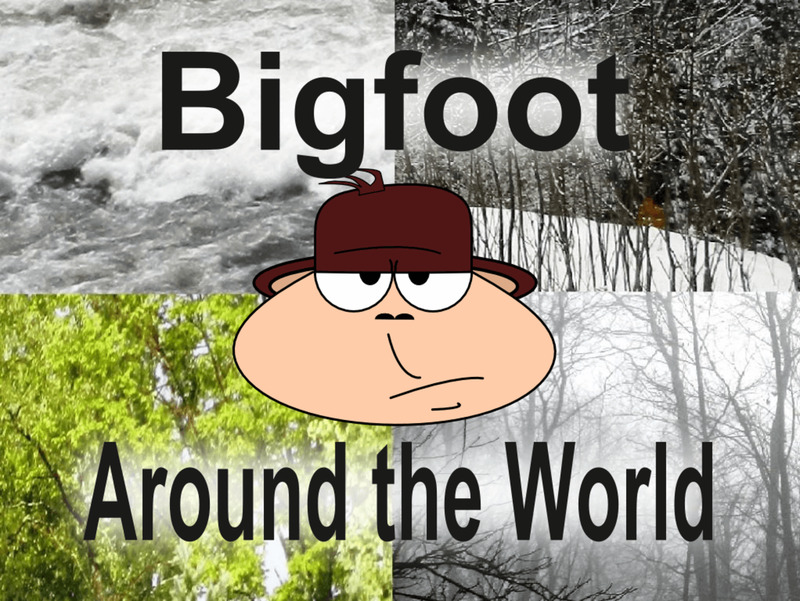 Discover the many names for Bigfoot around the world, including strange ones you might not have heard of and a few Sasquatch relatives! Discover Bigfoot facts and theories and learn to silence the skeptics who are convinced Bigfoot does not exist. Examine some of the best evidence of Bigfoot available and decide for yourself if it is proof Sasquatch is real. It is doubtful a 12 foot tall bipedal Hominid could survive in the relatively sterile conifer forests of the NW; especially during the winter. It would be hard enough with advanced weapons. most hominid habitable areas have already been taken by humans. Deer and related animals have a hard enough time surviving during the winter, with significant die-offs. Hominids tend to do better in much milder climates. And their diet is not conifer needles. Weapons would give them a chance, but assault weapons were banned by the Council of Hominids, nearly a million years ago...wahaha. These things are very in tune with their surroundings,very optimistic just like coyotes' they very very fast,ungodly strong, long huge arms for lots of leveraging. Thanks for answering. I think the more questions people ask, the bigger chance maybe someone asks a question no one has thought of until now. One of those new questions might lead the field researchers in a different direction and they'll find the proof. Hi Sheila! I've never seen or heard of any evidence of primitive weapons found on recent deer or large animal kills. This is why I'd say, if Bigfoot is using tools to hunt, it must be something very, very simple, such as how a chimp will use a stick to get termites. It's kind of comical to think of Bigfoot clobbering a deer with a large tree branch, but every other hominid species that has gone on to hunt large game has done so with the help of tools. As large and powerful as bigfoot is, I can't imagine it wrestling an elk to the ground with its bare hands. But, who knows? I guess there are more questions there than answers! You're final sentence is the answer that went through my head as soon as I saw the title of your hub. As big as a Bigfoot is, it eats whatever it wants. I sure wouldn't want to be standing between on of them and whatever tasty tidbit they had their eye on. I agree with your assessment that a Bigfoot would have a diet very similar to our own although they probably do eat a lot more plant matter. I've seen the shows on TV and heard them talking about a dead deer or other animal being a Bigfoot kill. Yet what I've never heard any of those researchers mention was whether or not they've ever had the carcass or bones checked by an expert who would be able to determine if there are tool marks present which would show the use of any kind of weapon. Have you found any of that kind of information in your research?